“IMS is proud to partner with organizations who want to make a positive difference in the healthcare industry. This prototype is the next logical step in our evolution to create scalable, medical imaging solutions that improve clinician workflows while quickly addressing the needs of patients,” says Vittorio Accomazzi, CTO of International Medical Solutions. The prototype, which will be unveiled at the Healthcare Information and Management Systems Society (“HIMSS”) conference in February, will feature two common use cases. The first scenario uses Google Cloud ML Engine to provide an indicator for prioritization. Using the example of a radiologist who has several hundred chest cases to review, the study list will leverage machine learning to provide an indicator of the cases that are most likely to have a pathology. This will enable the radiologist to focus on those cases quickly and expedite the results. The second scenario uses Google Cloud ML Engine to provide better decision support. In situations where there is no urgency involved with a diagnosis, such as determining breast density, machine learning modeling can be used for clinical decision support. As a key partner to several healthcare organizations, including the American Society of Emergency Radiology (“ASER”) and the American College of Radiology (“ACR”), IMS is committed to ensuring exceptional care is being delivered to patients by offering cutting edge solutions that are cost effective, scalable, reliable and secure. 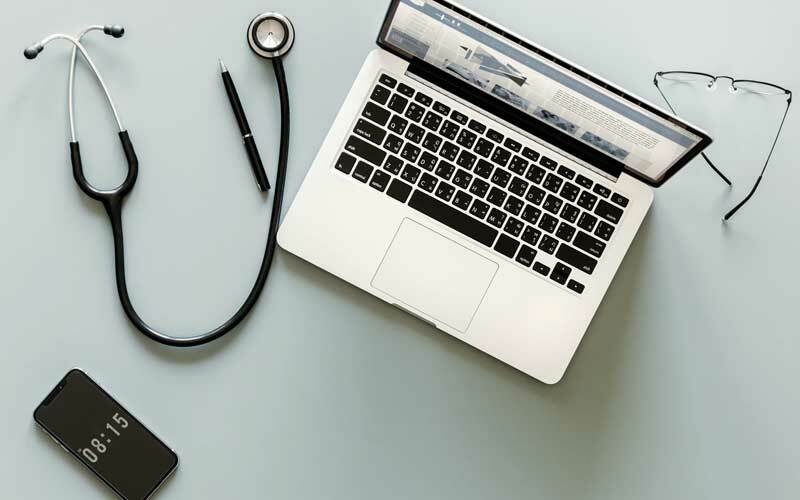 “In our experience, healthcare professionals are hyper-focused on using flexible solutions that give them the ability to improve their workflow, reduce costs and provide an accurate diagnosis for their patients. We believe our new platform using Google Cloud ML Engine will transform the way medical images are read and interpreted for many years to come,” adds Accomazzi. IMS will be unveiling this new unrestricted prototype using Google Cloud ML Engine at the HIMSS Conference in Orlando. Feel free to visit Google Cloud booth, Hall B, #2221 for more information.